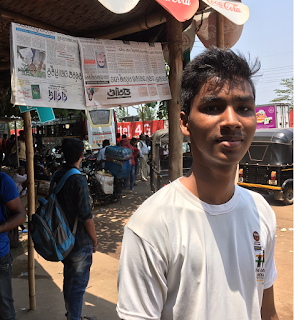 Budhia Singh from Bhubaneswar, India, was invited by the Nepal Government to participate in the "Lumbini To Mount Everest Peace Run 2017". The last day of our Nepal trip began early. After a quick breakfast, Prof.Dr.Panth, Budhia Singh, Marathon Man Amar Subba & I checked out of our hotel to set out for Swayambhunath. The entire team was already ready. The Peace Run commenced at this ancient heritage temple of Swayambhunath. 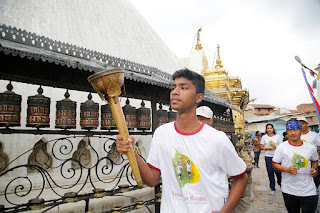 The Team made multiple rounds (parikrama) with the PeaceTorch. Our Buddha Air morning flight from Bhairahawa to Kathmandu was delayed. 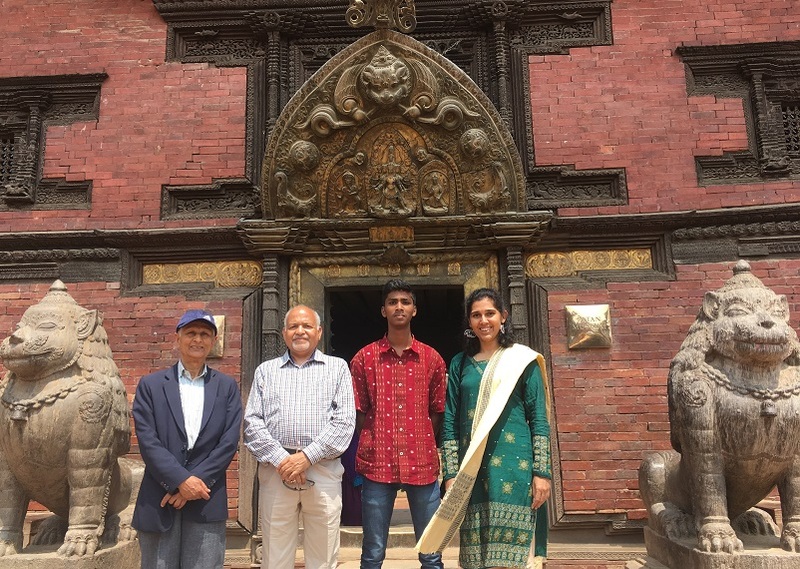 Ex-VC of Nalanda University, Prof Dr. Ravindra Panth, had been invited by the Theravada Buddhist Academy to deliver a lecture from 8-9 AM in their premises in Kathmandu. As our flight was cancelled the previous night and the morning flight was late, Prof Dr.Panth, Budhia & I missed this classroom lecture. 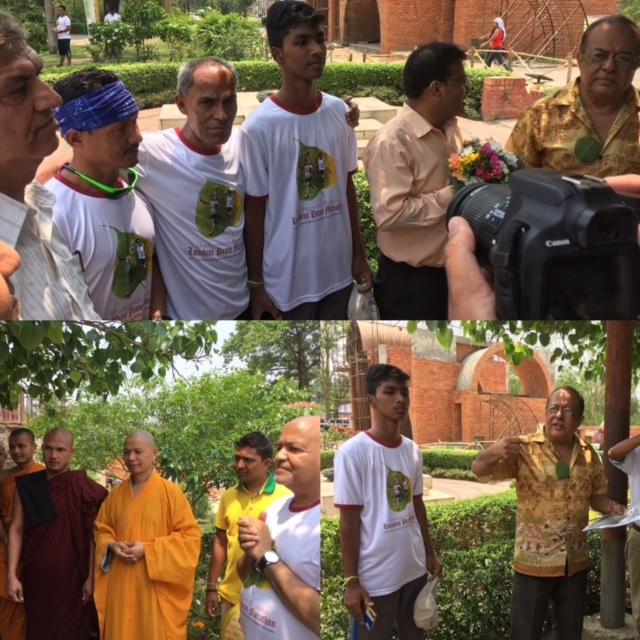 However, we had an invite from World Peace Temple- Vishwa Shanti Vihara that has the said academy in its premises. After reaching Kathmandu and checking into Hotel Marshyangdi in Thamel, we got set to explore the heritage sites. Our guide, a knowledgeable, elderly gentleman named Mr. Surendra, is an avid follower of Indian news and a great fan of our PM Modiji. 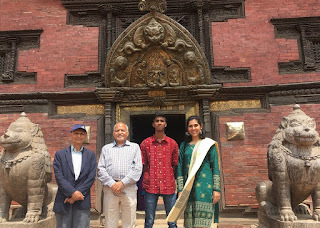 We visited the World Heritage Site of Patan. Budhia Singh from Bhubaneswar, India, has been invited by the Nepal Government to participate in the "Lumbini To Mount Everest Peace Run 2017". 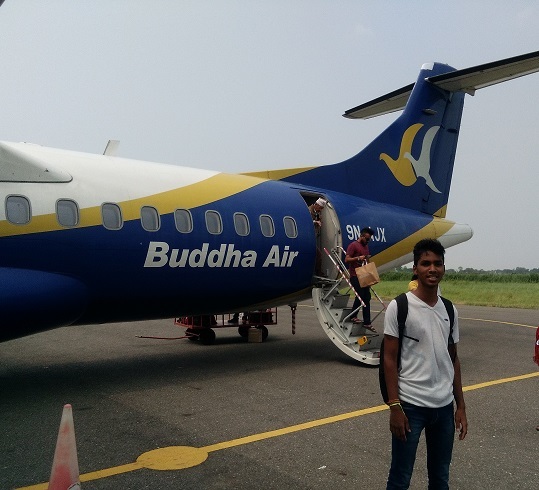 We had a morning flight from Kathmandu to Lumbini. However, the Buddha Air flight got delayed. When it arrived finally, Budhia boarded Buddha Air. The chief organizer, Shri Bikram Pandey KAJI received us at the Gautam Buddha International Airport, Bhairahawa, and took us to Lumbini to meet the other runners. We had a great reception by the Peace Run Team- four-times Olympian, Baikuntha Manandhar, Marathon Man of Sikkim, Amar Subba, local marathon woman, Shah Banu Khan and three-times Everest Marthon Winner, Deepak Rai amid others. Then, Budhia Singh, Prof Dr. Ravindra Panth, and I were given Peace Run T-Shirts and sportswear that we wore and set out for the event venue. Nepal Government authorities, Lumbini Development Trust officials, revered Monks from monasteries, visitors, and members of Press & Media were already waiting for us at the Maya Devi Temple, Lumbini. They addressed as "from the land of Kalinga" and felicitated us. 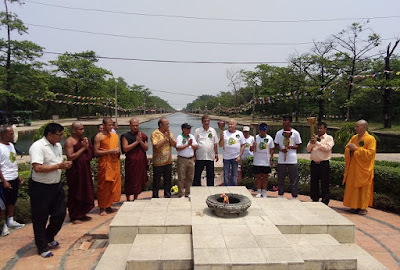 While the monks chanted hymns, the peace torches were lit from the eternal flame in the Maya Devi Temple, Lumbini. 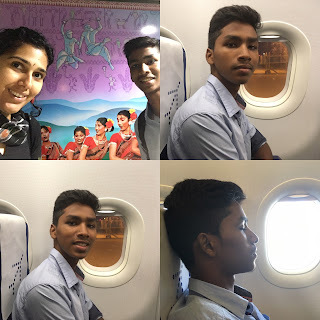 Our day started early as both Budhia Singh and I woke up at 3 AM to be ready and to reach the airport before 4:15 AM to be on time for our early morning Indigo flight that was at 5:15 AM. 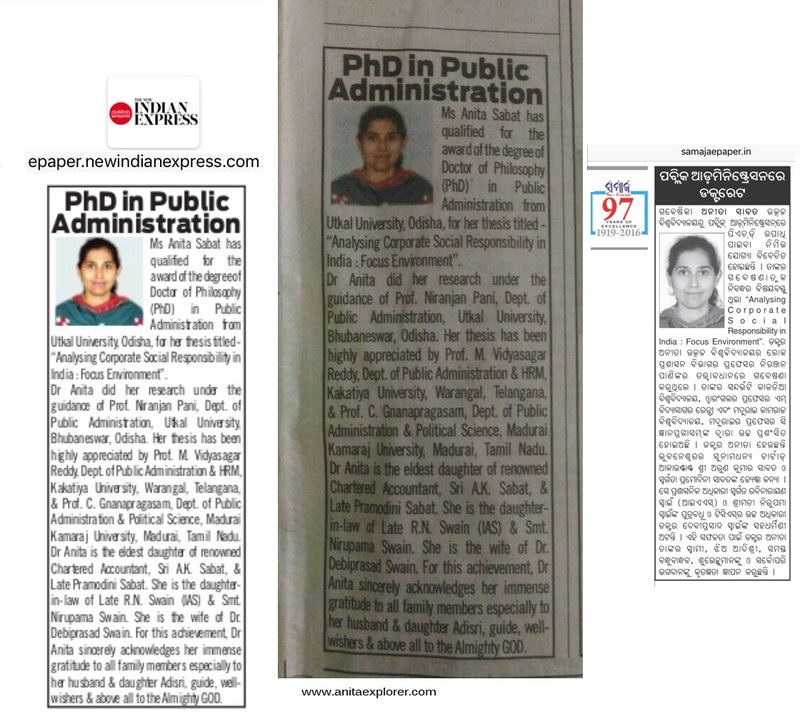 My sister, Amrita Sabat, and our driver dropped Budhia & me at the Biju Patnaik International Airport, Bhubaneswar. The lady CISF officer was happy to check the name on Budhia's Aadhar Card. After the security-check, we clicked some pictures and occupied our seat #s- 8A & 8B. World's Youngest Marathon Runner, Budhia Singh, from Odisha, India, has been invited to run in Kapilvastu, Lumbini, Nepal. Budhia will be travelling to the land of the Buddha! 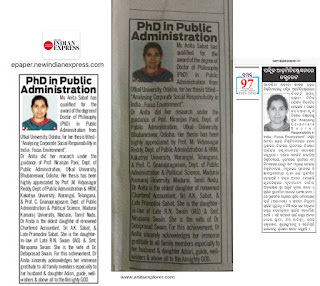 This is to establish the deep link between the two lands- Kalinga (i.e. present-day Odisha) and Kapilvastu - both rich with Buddhist heritage. Yet zillions of wishes in our wish-list! Anything may cause the launchpad's trigger! Wishes are like ammunition in a rocket! Tempting us with bucket-list in our pocket!